Paradox Interactive and Harebrained Schemes today released the final installment in their BATTLETECH Basics video series, exploring the game’s story of nobility, politics, and betrayal among the stars. This is ahead of the game’s release later this month. You can check out the video below. This is the last in a series of videos exploring the BATTLETECH world ahead of the release of the game. You can find the previous videos on Harebrained Schemes’ Youtube channel. You may remember Harebrained Schemes as the studio responsible for the critically acclaimed Shadowrun Returns series. 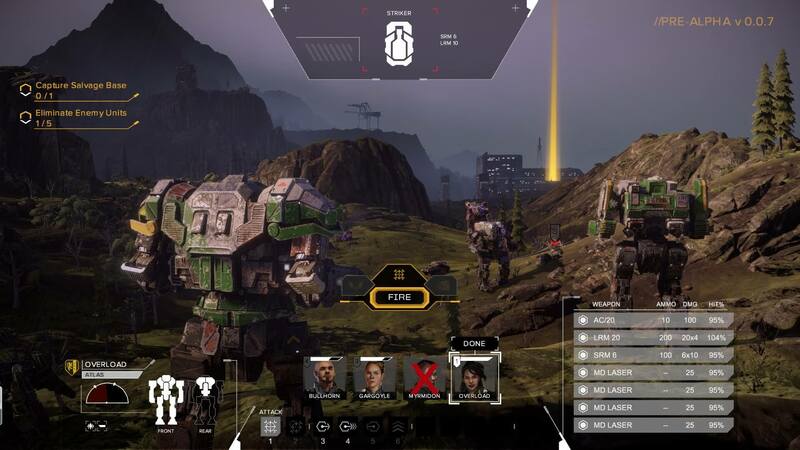 BATTLETECH is their latest project and looks to start the next generation of turn-based tactical ‘Mech combat. In the game, you take on the role of the commander of a mercenary company on the fringes of civilized space. You will negotiate and execute a variety of combat contracts while attempting to keep the morale of your ‘Mechwarriors high. The game’s story follows the player falling in with the deposed ruler of a noble house and, fighting for either coin or cause, taking on a key role in her bid to retake her throne. “BATTLETECH is Game of Thrones meets Pacific Rim in space [Kamea] hires you to do the types of jobs that her standing army can’t do.” Mitch Gitelman, studio manager at Harebrained Schemes. “That is within the context of your larger campaign, of reputation building and working for all the different houses… It’s a wonderful way to get a true, classic BATTLETECH story. 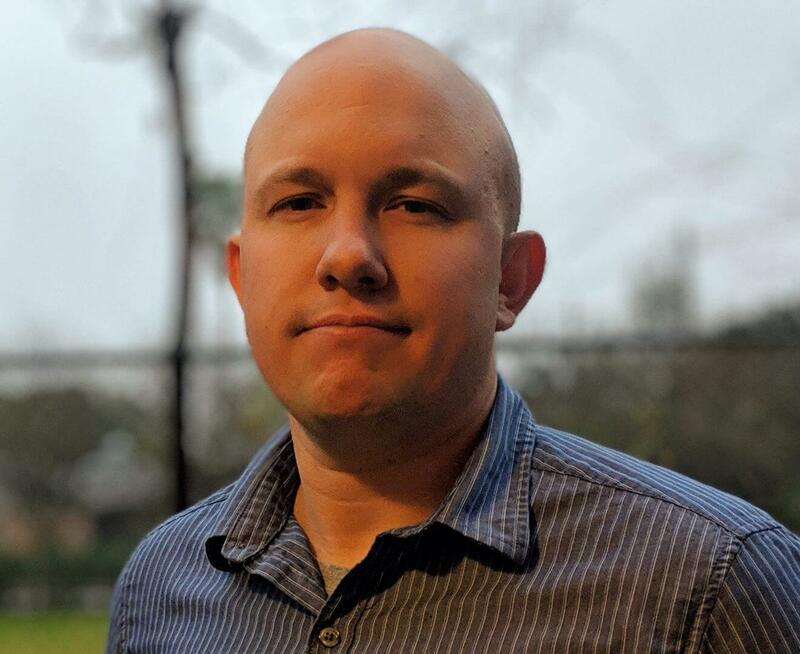 This really opens it up for the player to extend their own story of their mercenary unit, in whichever direction they want to go.” Jordan Weisman, CEO of Harebrained Schemes and creator the MechWarrior and BATTLETECH universe. BATTLETECH will be available for PC and Mac on April 24th, at a suggested retail price of $39.99. Linux support will be added at some point after launch. Hiro Mashima’s New Series is Almost Here!